With a history spanning more than a century, Minhas Brewery is proud to now rank as one of America’s top 10 largest breweries. 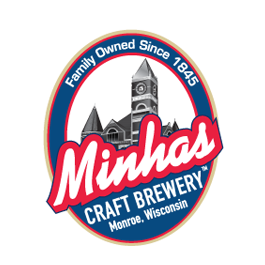 Located in Monroe, WI, Minhas Brewery offers beer lovers like you the opportunity to go on a behind-the-scenes tour of the brewery. During the tour you’ll get to hear the amazing story of the brewery as well as stories of entrepreneurs who have run it in the last century. 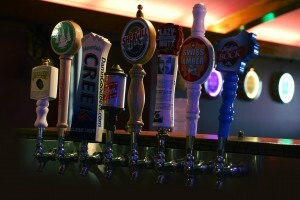 Of course, you’ll also get to learn about the why and how of our craft beers and taste some of our premium products. If you have never tasted craft beer, then now is your chance — you won’t regret it any time soon. America is filled with breweries. Minhas Brewery stands as one of the oldest and most loved ones out there. 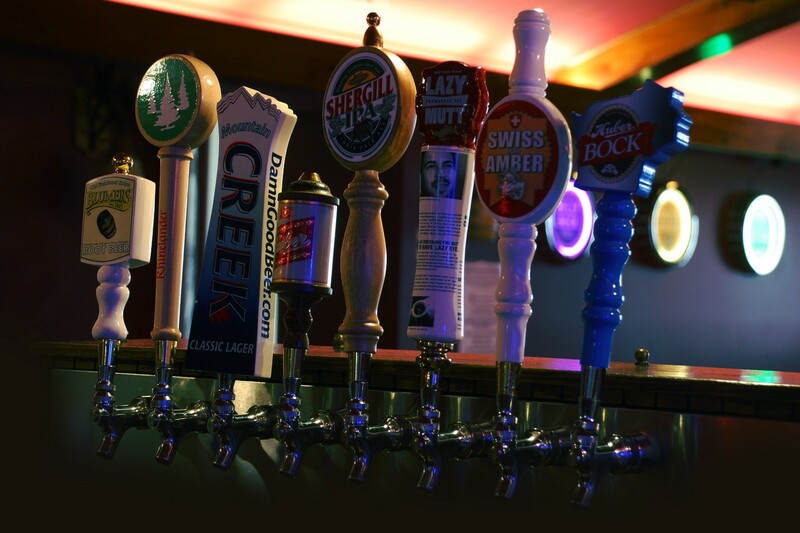 If you are planning a visit in Madison, WI, then come over and spend some time with us! A “DAYCATION” in Monroe (about 45 minutes from Madison) will not only let you discover one of the best breweries in America — you’ll even have the opportunity to visit The Herb and Helen Haydock World of Beer Memorabilia Museum, the largest museum of its kind. And of course, you’ll also have the chance to visit the lovely town of Monroe. And you know what the good news is? It only costs $10 and lasts from 45 to 60 minutes. And as a thank you gift, we’ll even send you home with 4 bottles of our craft beer! So whether you are a history lover or a beer lover (or both) you can rest assured that we have something for everyone.